It seems no record is safe when Danae Rivers enters a race. 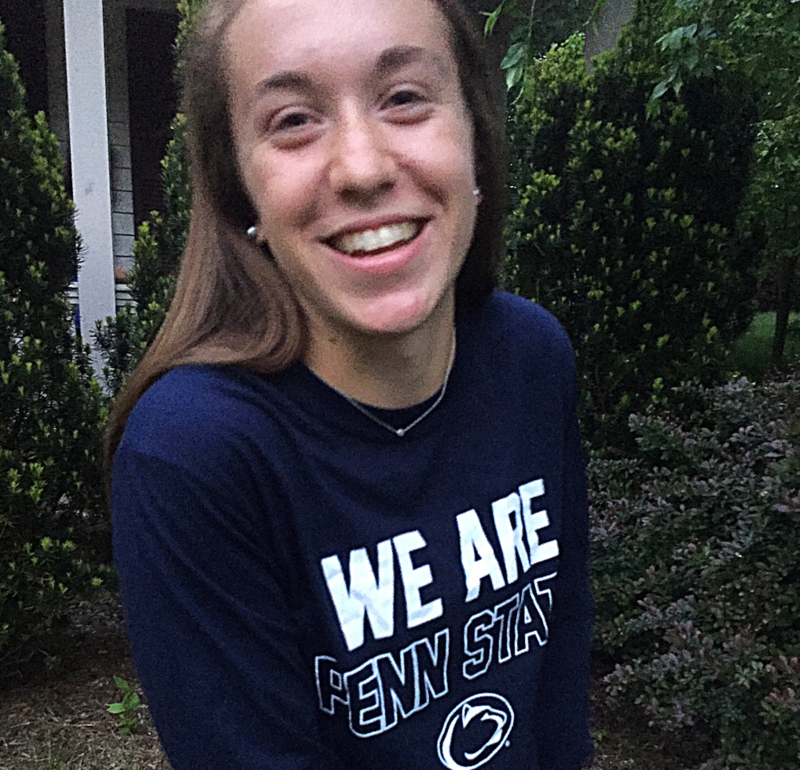 The junior raced her way to a new personal best time by more than three seconds and a new Penn State school record time of 4:29.47 while running the indoor mile over the weekend. Rivers was the sole member of the Nittany Lions to compete at the prestigious 112th New York Road Runners Millrose Games, often regarded as the country’s premier indoor track and field meet. She competed in the meet’s marquee event, the Wannamaker Women’s Mile. Collegiate track and field athletes are often presented with a unique opportunity to compete alongside professional athletes during the regular season. This particular race was made up of 12 women — 10 professionals and two collegiate athletes. Rivers, who finished eighth, was joined by collegiate runner and NCAA Champion Karisa Nelson, from Samford, who finished 12th in the race. The race was won by Konstanze Klosterhalfen, a professional from Germany whose winning time of 4:19.98 is the fastest in the world this year. Rivers’ time of 4:29.47 is currently the fastest in the nation by a collegiate athlete this season by more than a second and a half. Her time also is the 10th fastest in NCAA history. This is Rivers’ third school record of the 2019 indoor season. She opened her season with a 1,000 meter race, where she broke the Penn State and collegiate record with a time of 2:38.58. She followed this performance by breaking her own Penn State school record in the 800 meter race with a time of 2:02.94. Rivers is turning heads all over the country, and was recently the first Penn State Female athlete to be named to the Bowerman 2019 watchlist. The Bowerman award is the Heisman of track and field, awarded to one female and one male athlete every year. Although she has plenty of accolades, Rivers has yet to win an NCAA title. Her highest finish at a national championship came two years ago when she finished third in the mile during the 2017 indoor championships. Penn State will host one final tune-up meet this weekend before heading to Ann Arbor next weekend to compete in the Big Ten Championship meet. The NCAA Championships are two weeks later in Birmingham, Alabama. As much as seniors may be avoiding the g-word, graduation is quickly approaching.